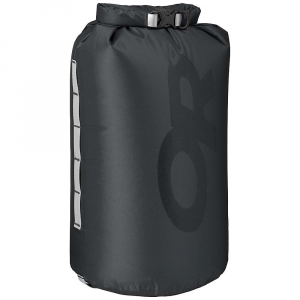 AIRE Frodo Dry Bag - The Frodo Dry Bag by AIRE is a handy, wide-opening waterproof duffel bag that will allow you to enjoy your time on the river rather than spending it looking for one specific piece of gear. 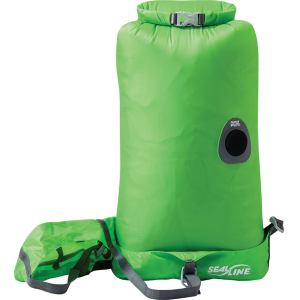 Constructed of tough PVC fabric, it secures easily to frames and kayaks with four tie down points and it has a TiZip waterproof zipper and a metal attachment D-ring. 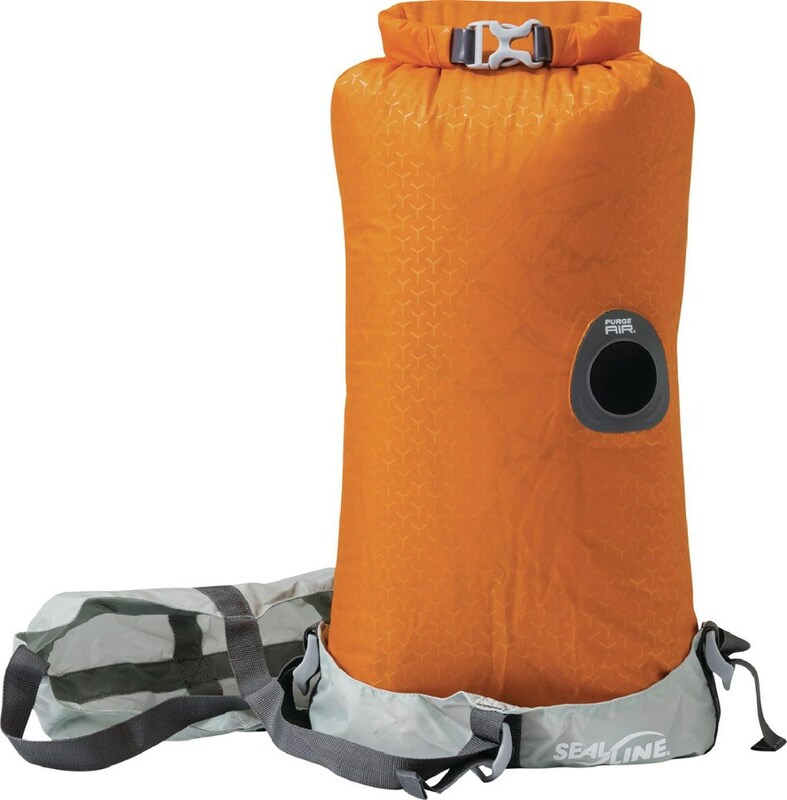 It fits all your gear so you can take anything you might possibly need on your multi-day river trips. 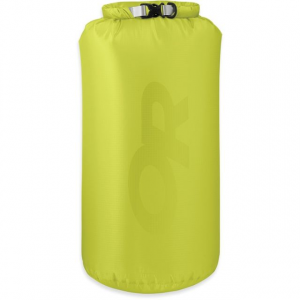 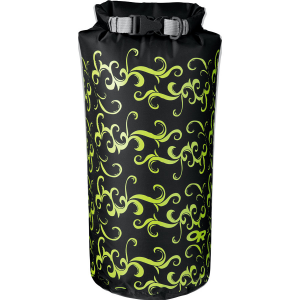 If you are tired of digging to the bottom of your roll top dry bag to find that one specific item that you need, then pick up the Frodo Dry Bag by AIRE.